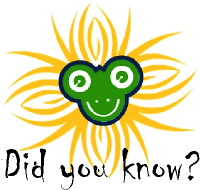 This coming Friday, January 23, is National Pie Day! Freeze a glass or metal bowl for 30 minutes. Immediately add first 4 ingredients to bowl; stir well. Return to freezer for 30 minutes. Spoon partially frozen mixture into crust and cover. This entry was posted in Did you know? 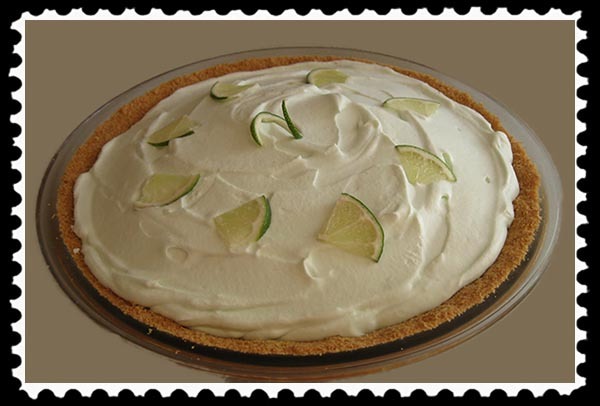 and tagged margarita pie on January 21, 2015 by Russel Ray Photos. Especially good on any day that ends with day! I think I would like to try it without the tequila. Would that be a virgin pie? Yes. I have tried it without tequila, too, substituting pink lemonade. I have also had it with strawberries in it. Very tasty. Sounds REALLY refreshing; love the idea of strawberries! Strawberry margaritas are my favorite, so it was only natural for me to try a margarita pie with fresh strawberry bits and pieces in it. It was scrumptious. Here is something we will definitely agree on! I’ll be over for pie and we can talk about the rest. 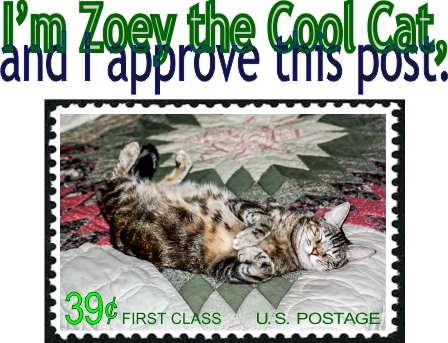 Zoey the Cool Cat looks as though she has already sampled the pie and found it to be excellent. Yeah, but when she wakes up she’ll gonna want more, and I already ate it all! You will just have to make some more! Pie day??? Oh, i’m in! 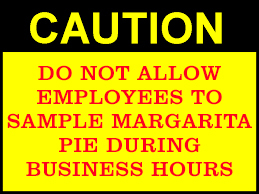 And combine margarita and pie??? Even better. Hugs.